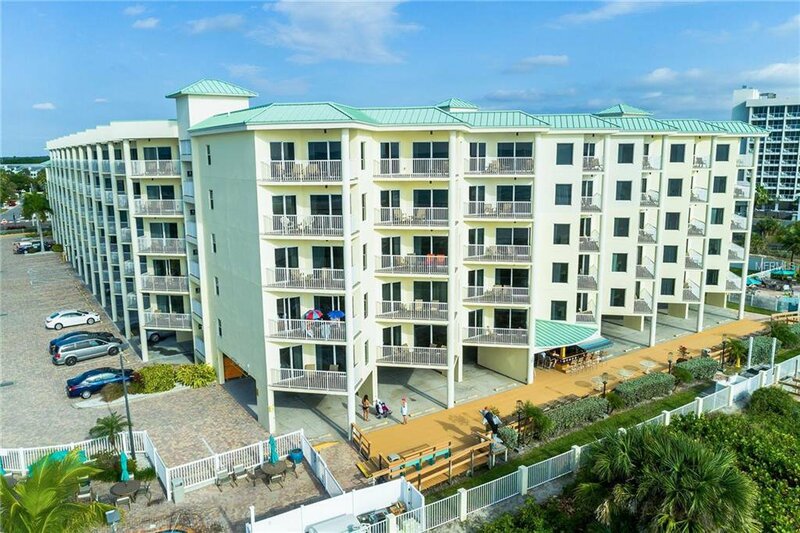 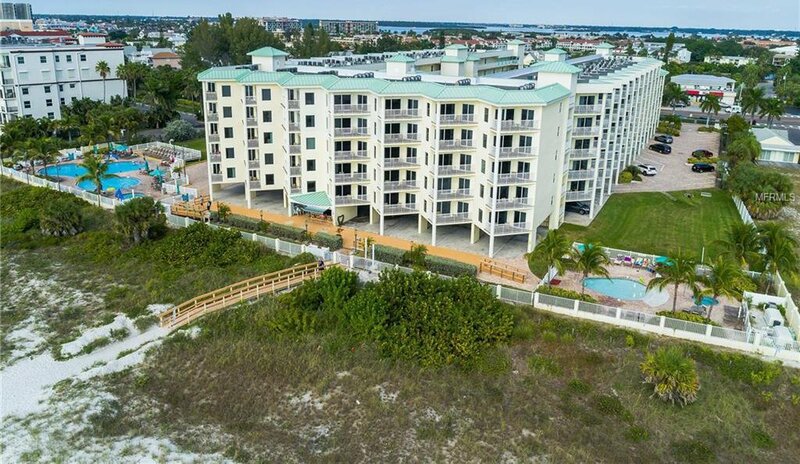 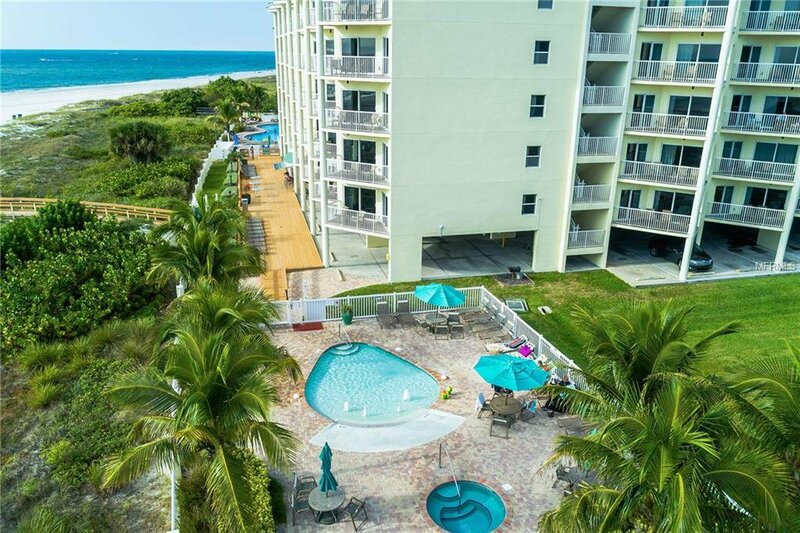 $107,607.00 is the rental income for 2017 in this Highly sought after THREE BEDROOM/THREE BATH-DIRECT BEACHFRONT unit in Sunset Vista. 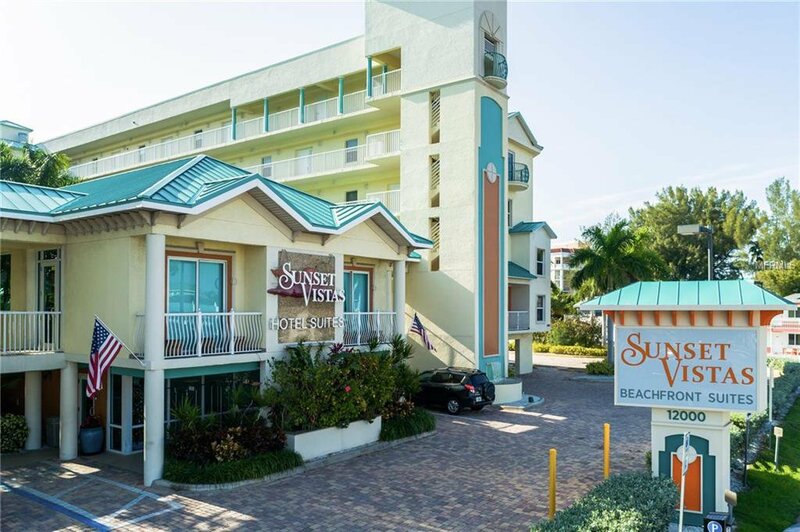 Sunset Vista Condo/Hotel is a vacation destination and an investment opportunity in one great package. 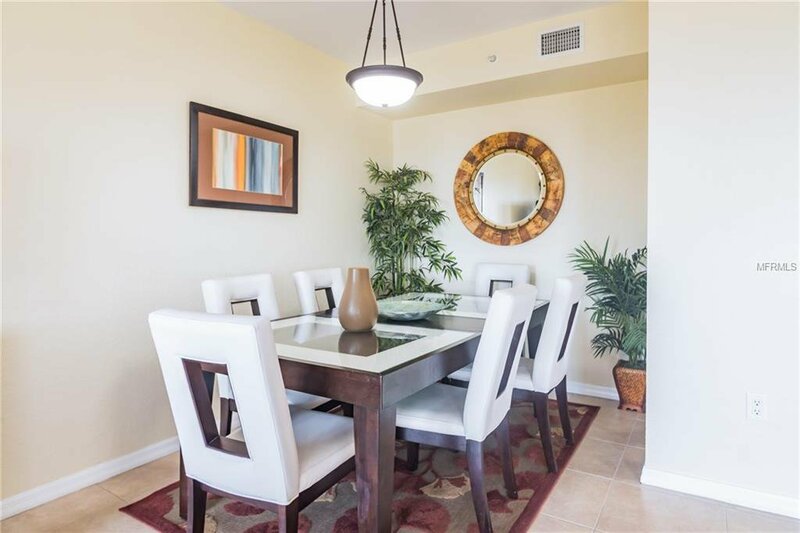 There are only 5 three bedroom condos built out of 160 units in Sunset Vista. 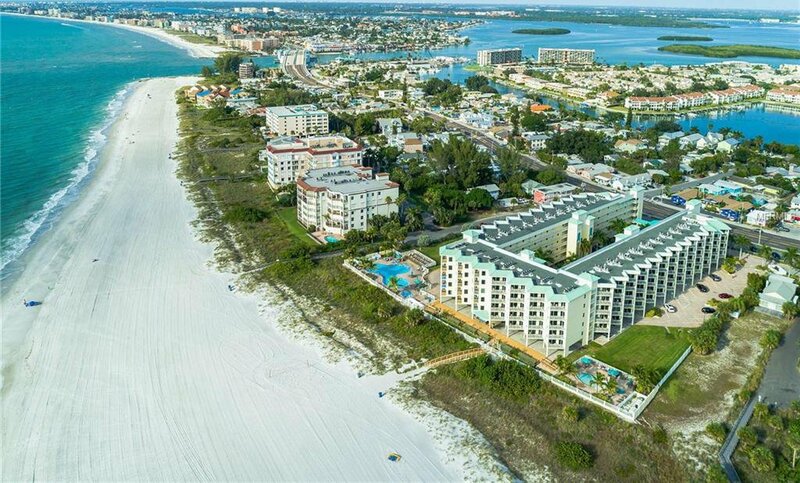 Sunset Vista sits on the sugar sand beach of Treasure Island looking toward the azure waters of the Gulf of Mexico. 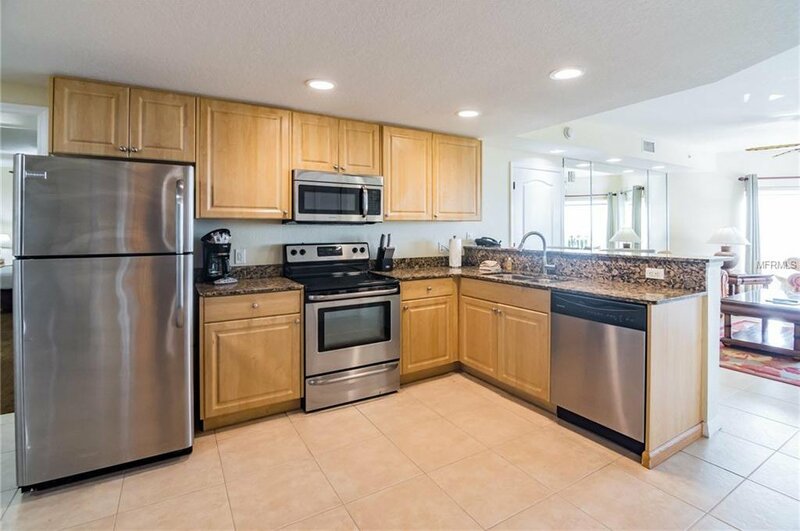 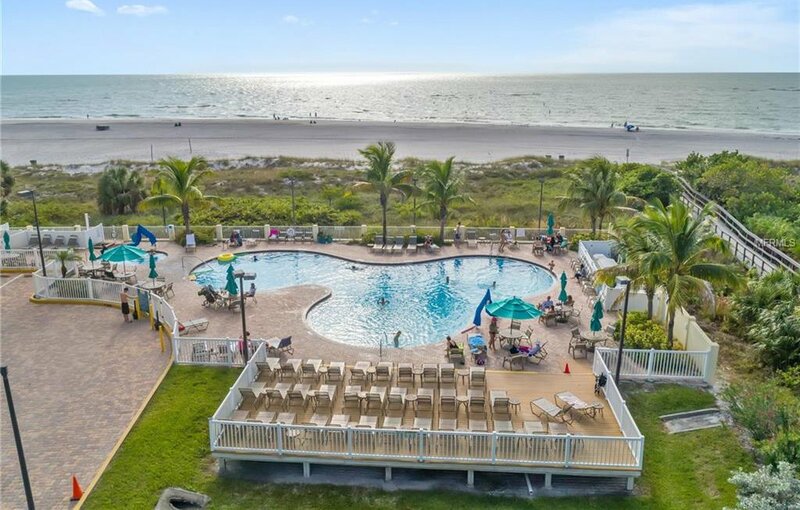 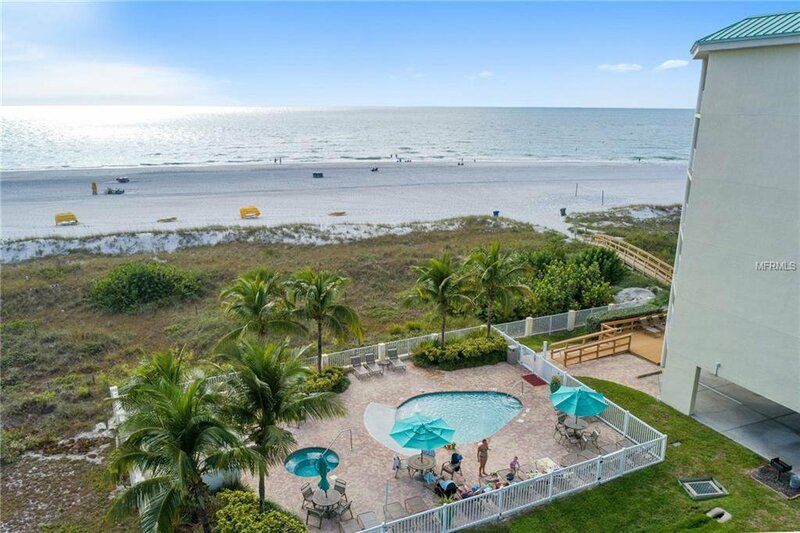 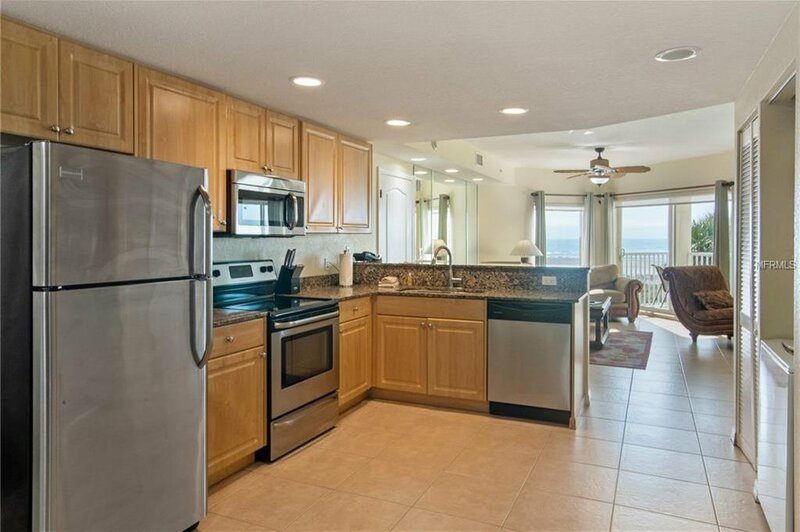 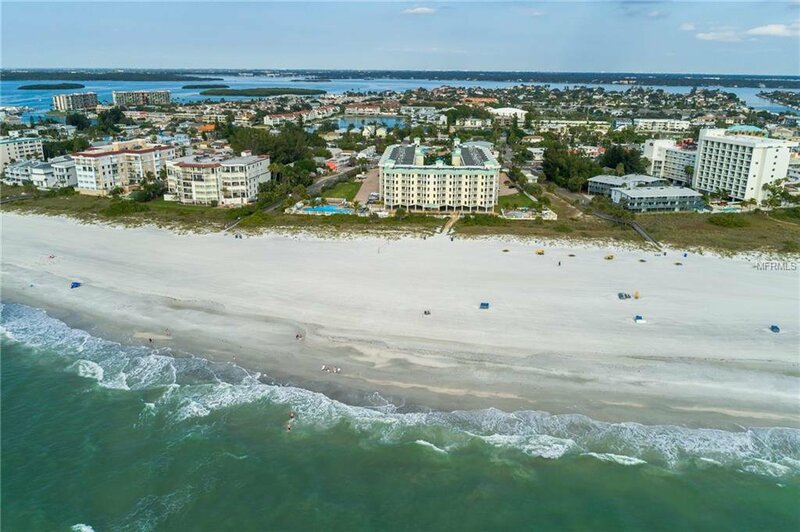 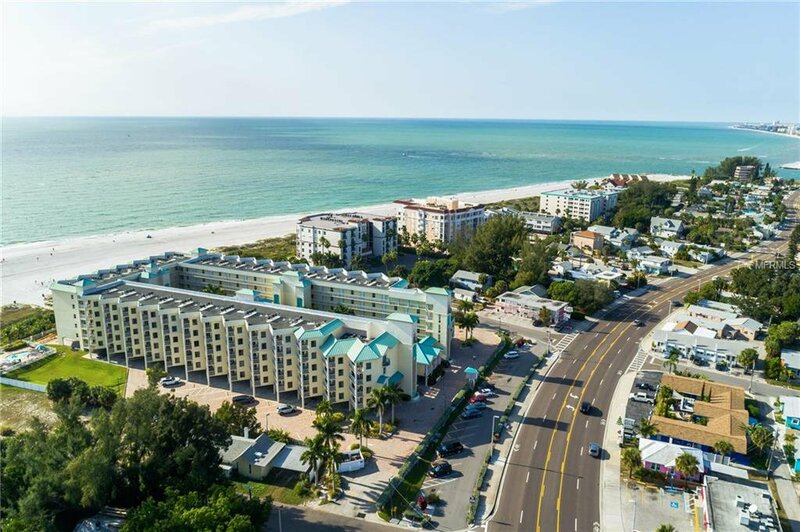 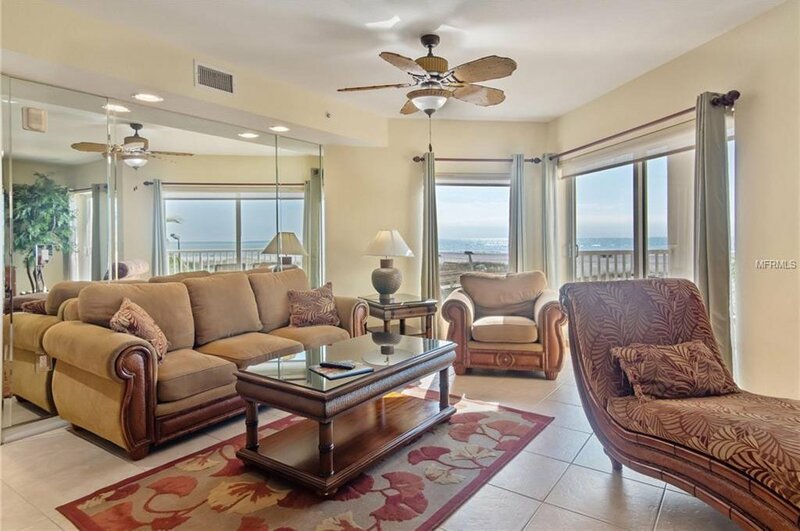 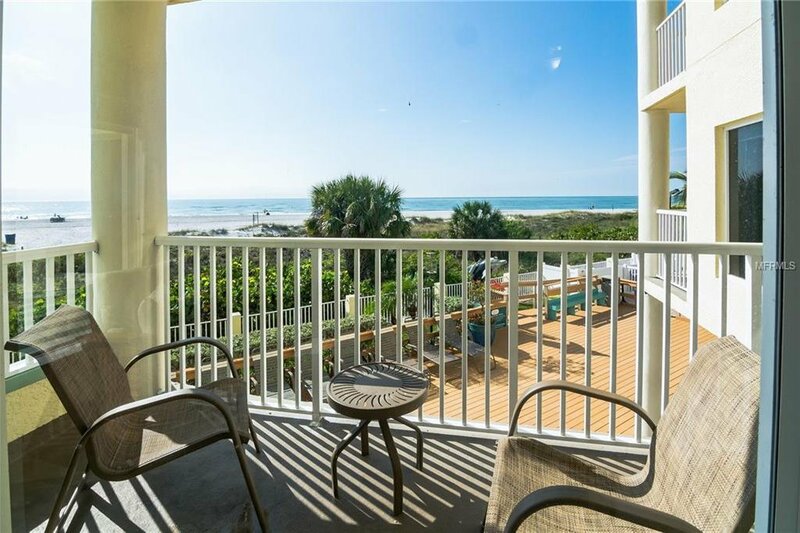 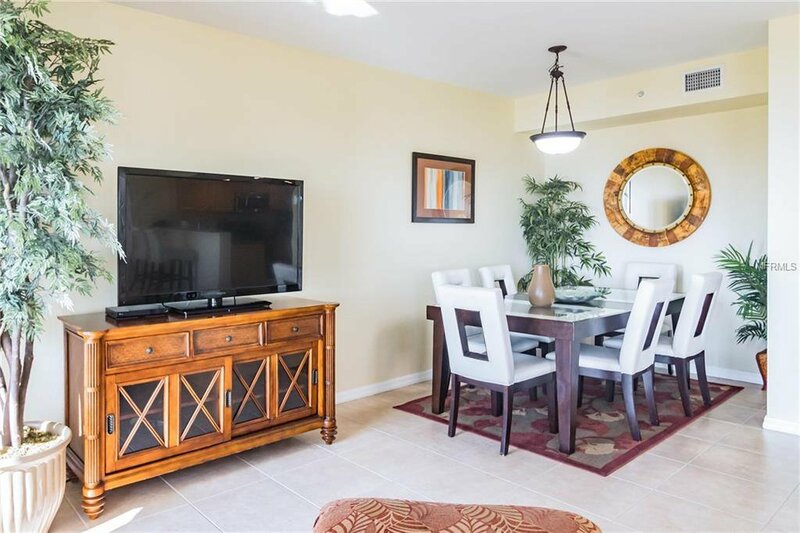 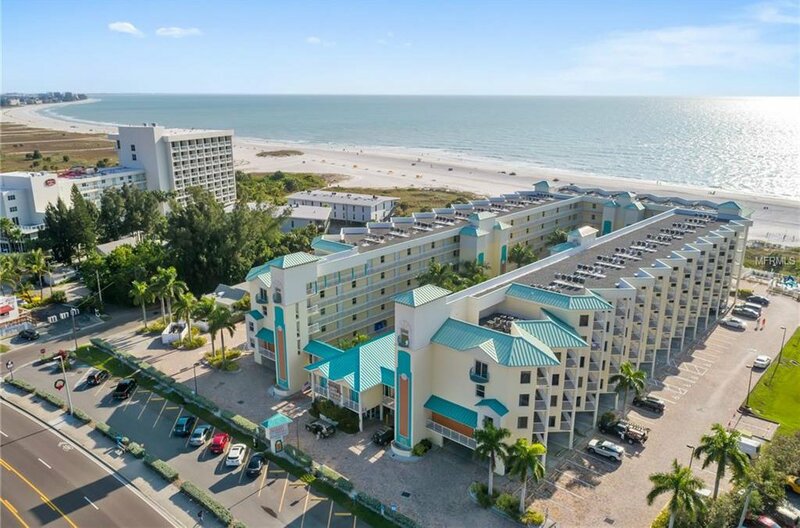 Outstanding amenities and resort style living within a ½ mile to world famous John's Pass Village. 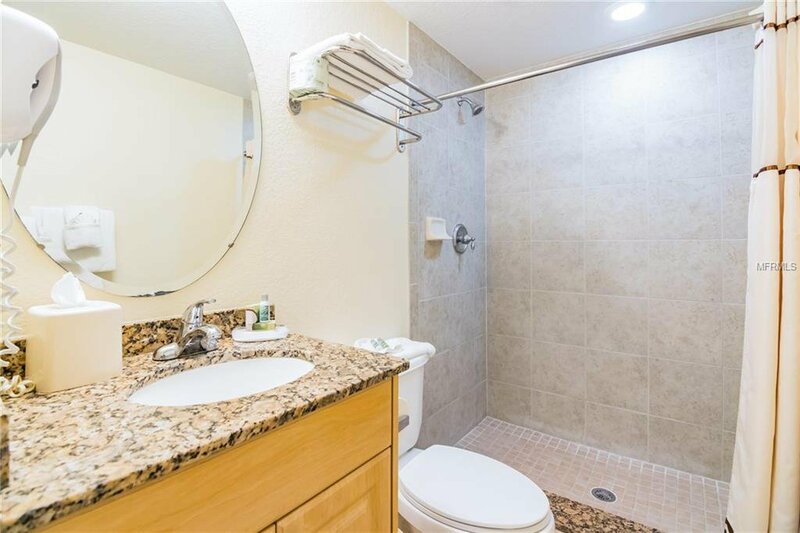 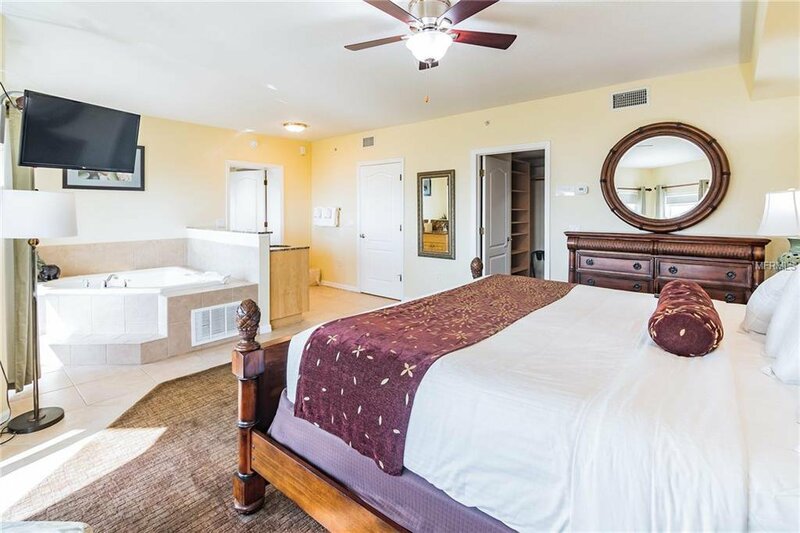 This condo is 1740 heated square feet including two balconies, two master bedrooms each with a king bed and en suite bath. 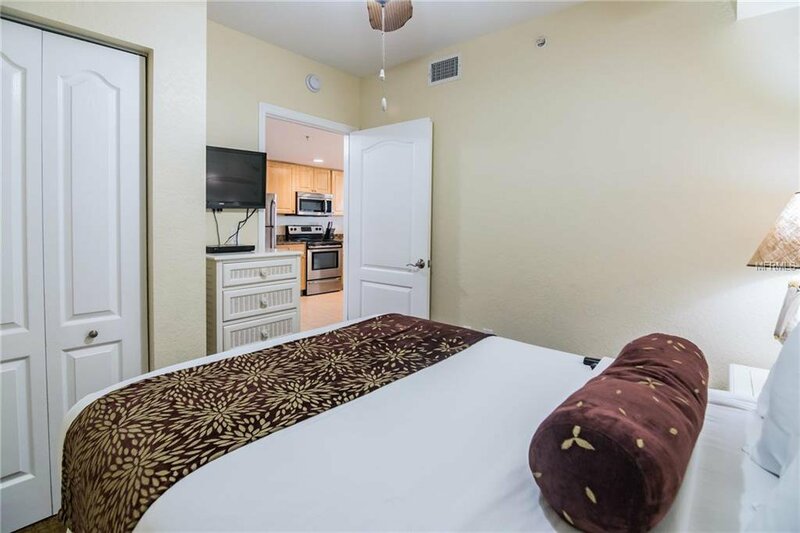 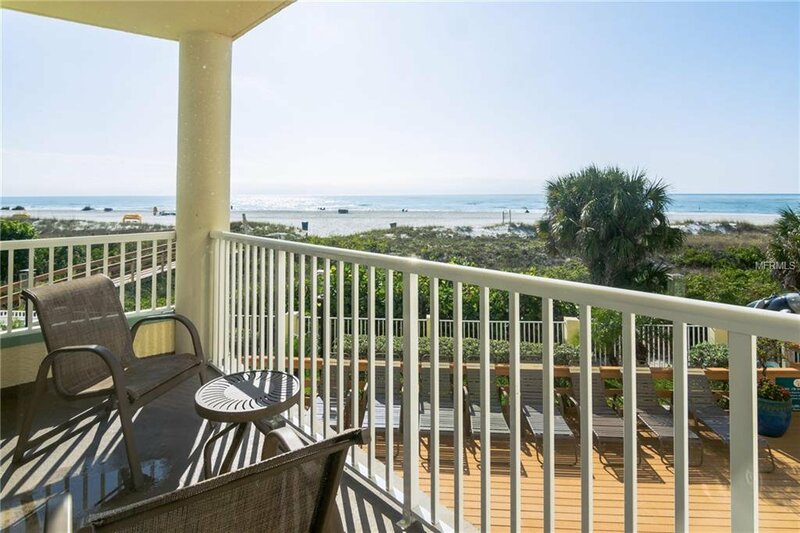 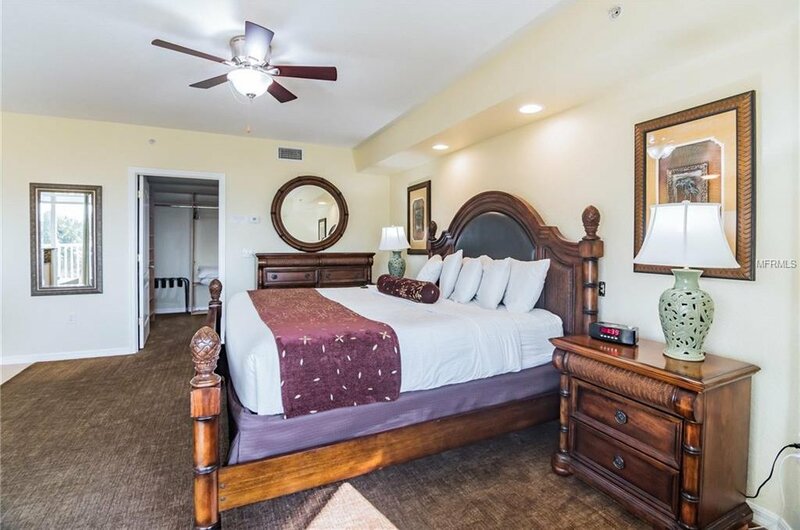 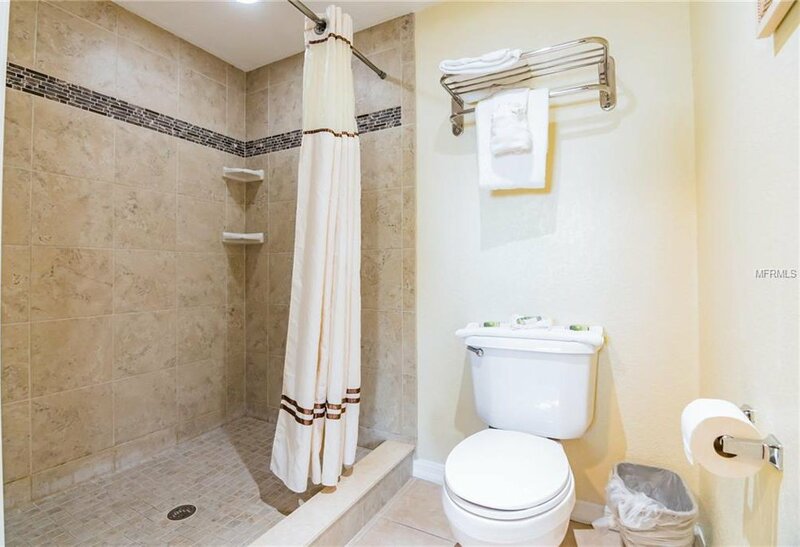 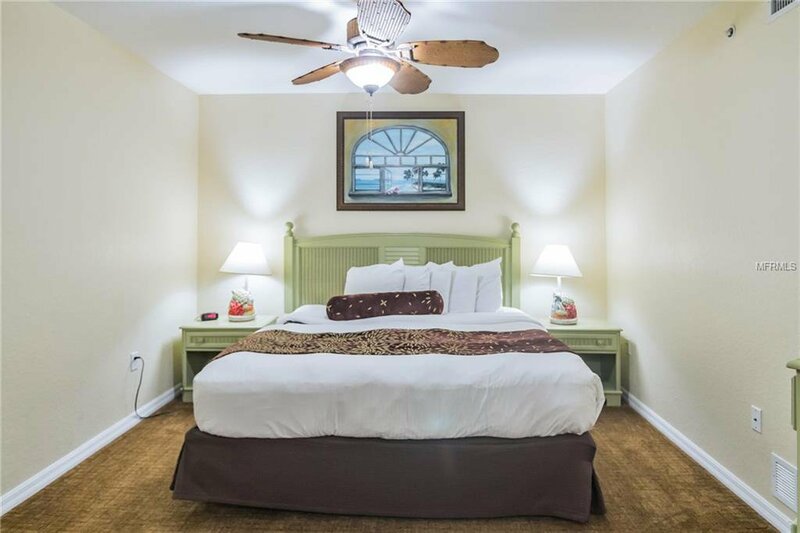 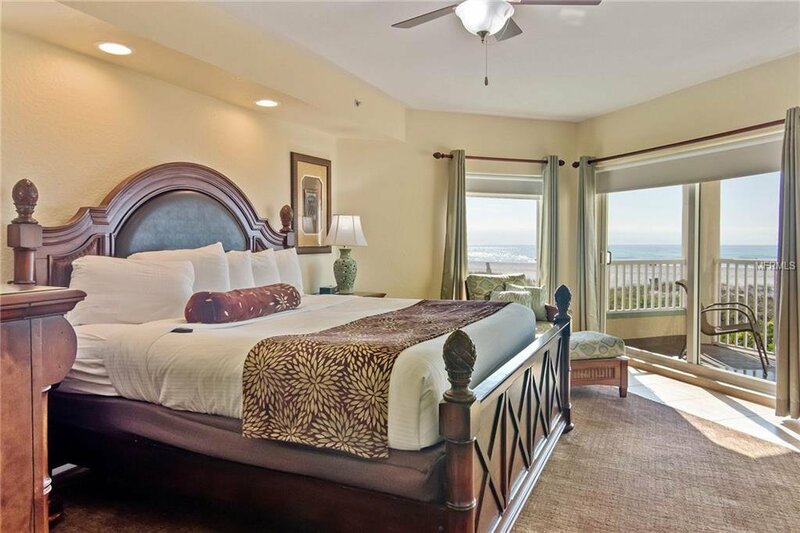 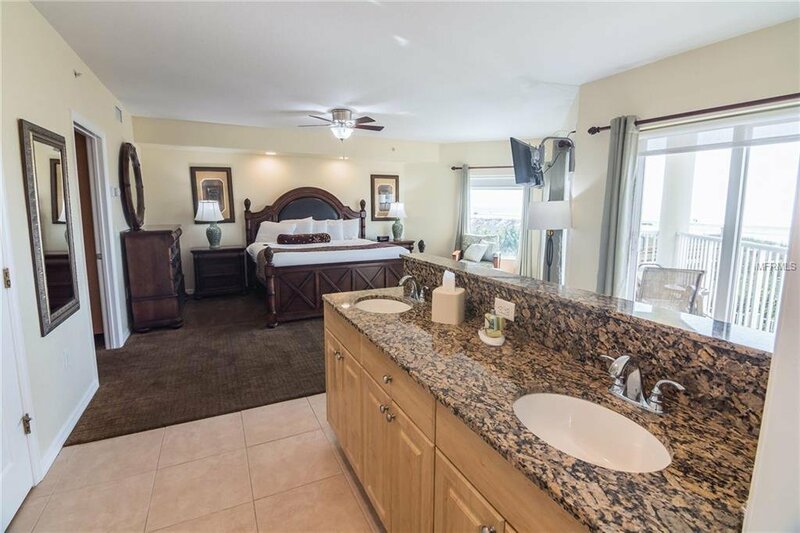 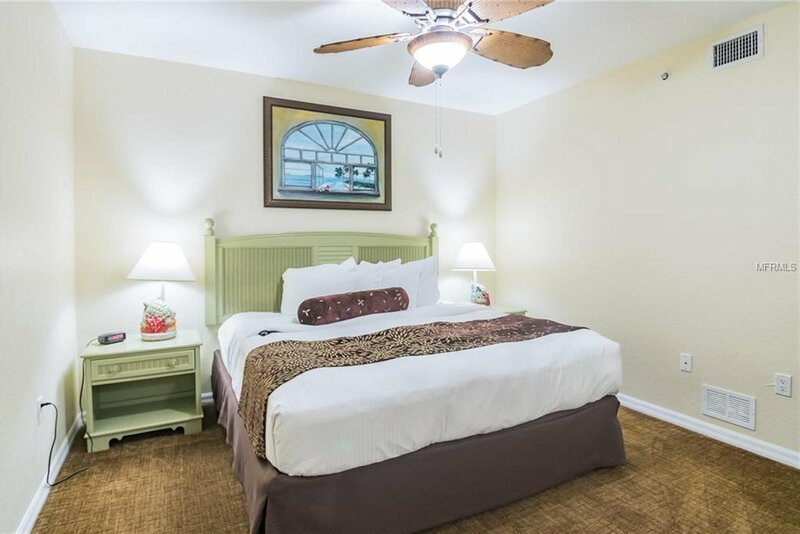 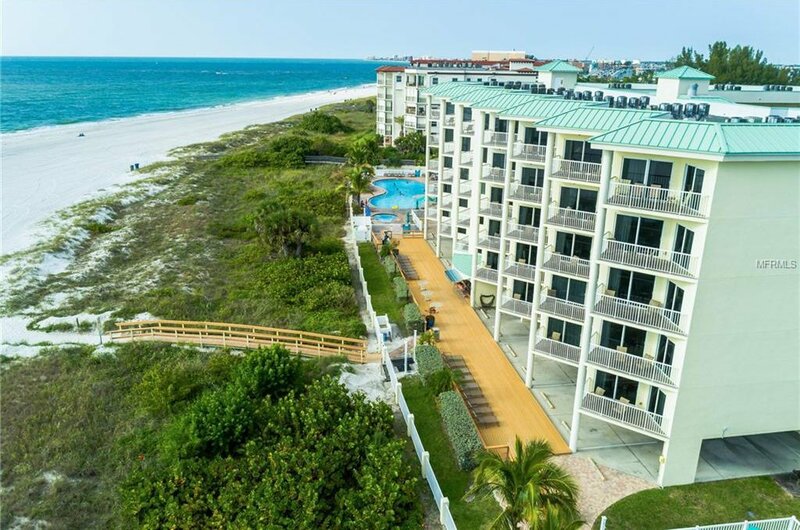 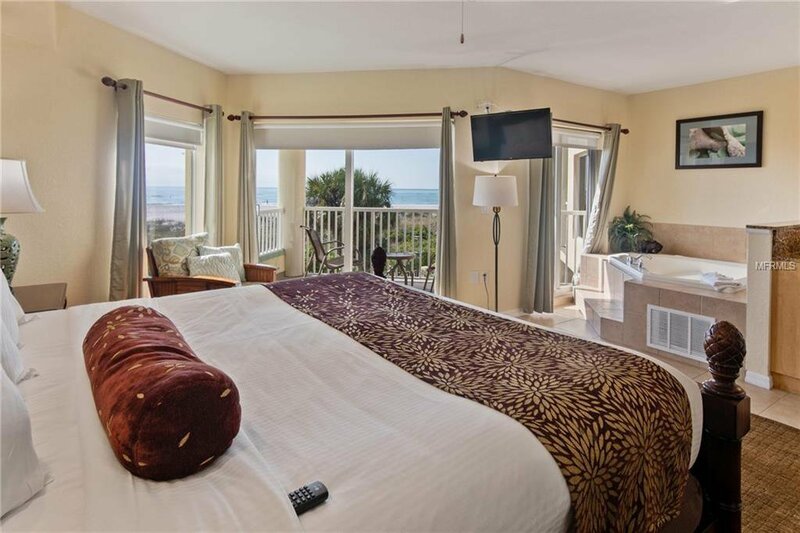 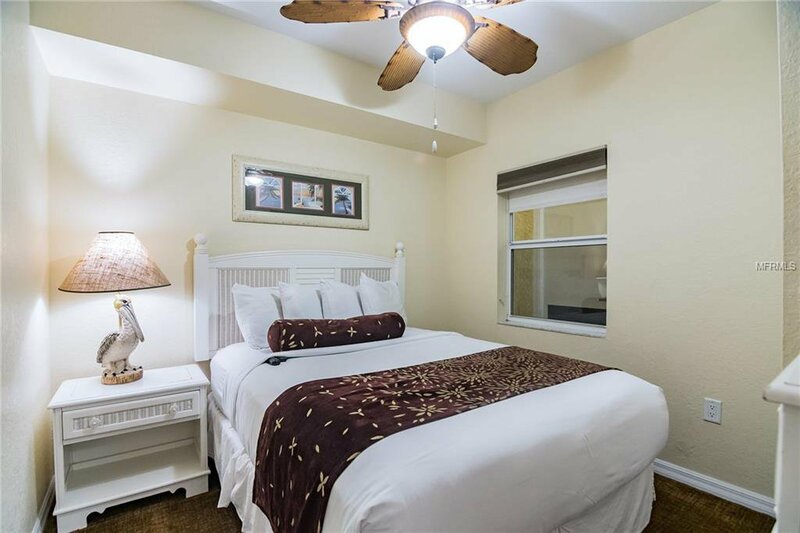 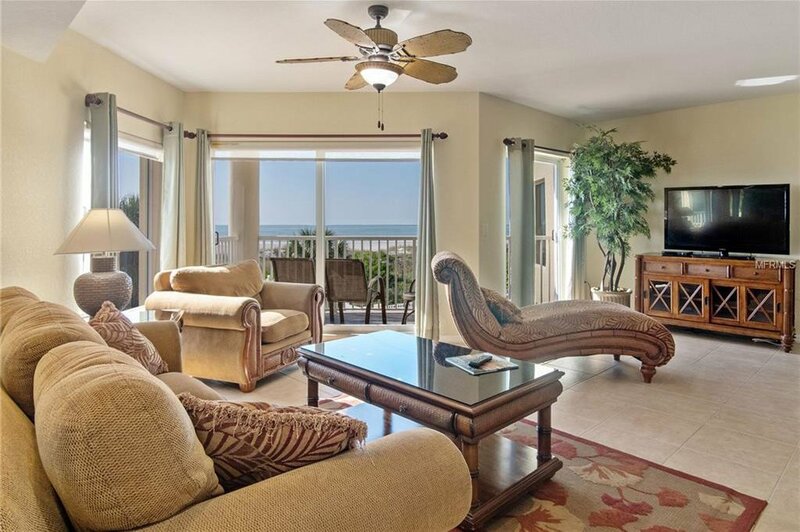 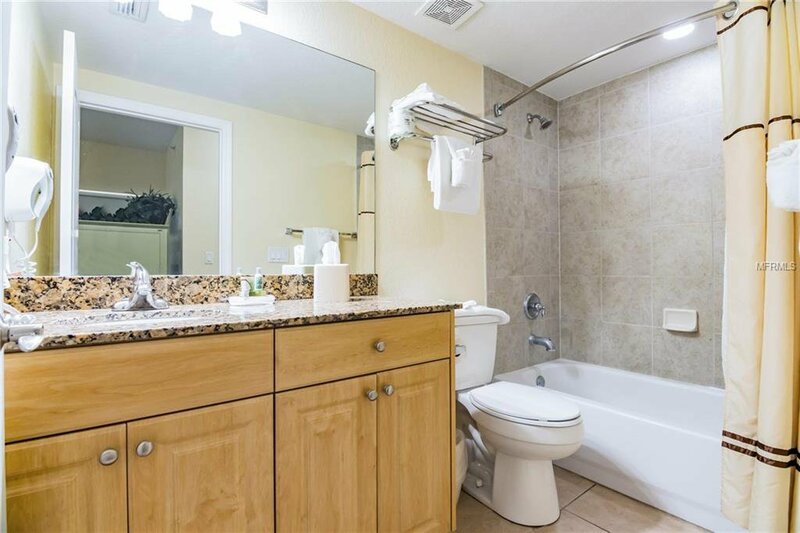 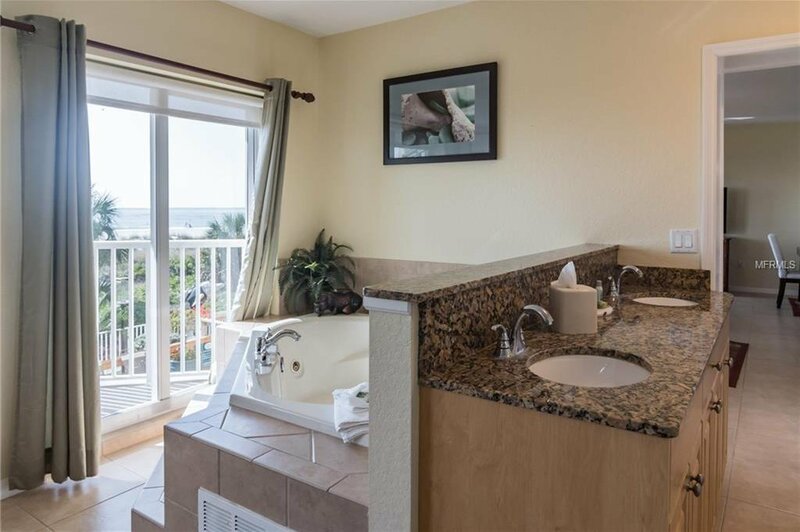 One master bedroom has a Jacuzzi tub overlooking the Gulf of Mexico, large walk in closet, flat screen TV and balcony to watch the magnificent sunsets. 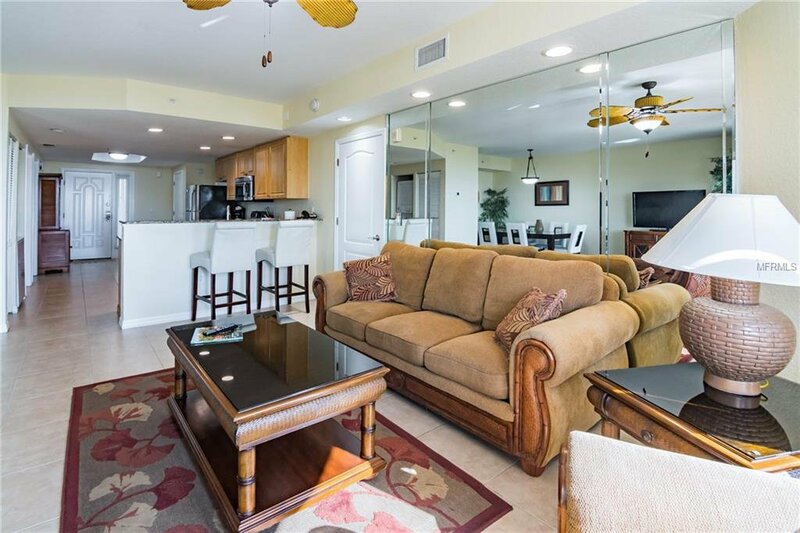 Granite counter-tops, breakfast bar, dining area, living room with balcony access, 4 TVs & W/D. 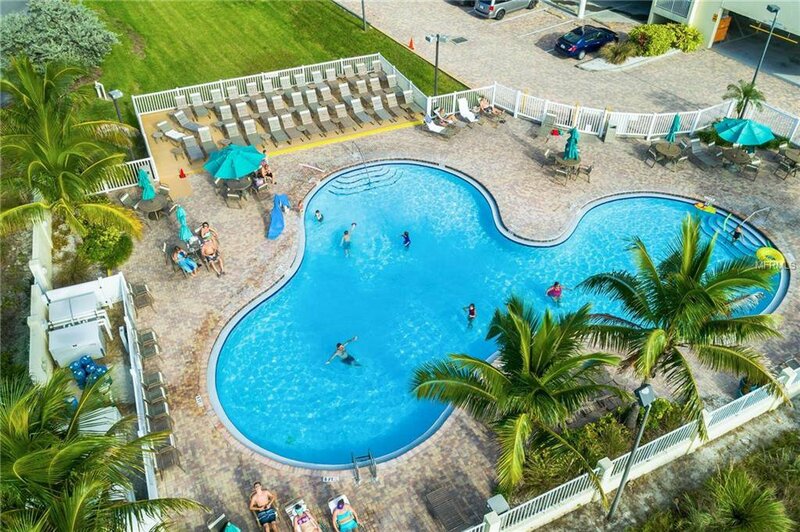 You & your guest will enjoy a beach front pool & spa, a one of a kind kid's pool with fountains & spa, a tiki bar, café & fitness center. 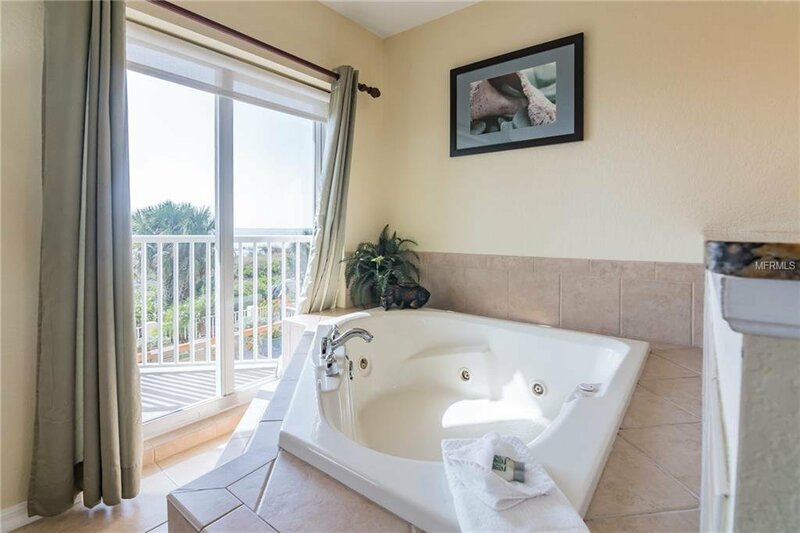 This resort has it all. 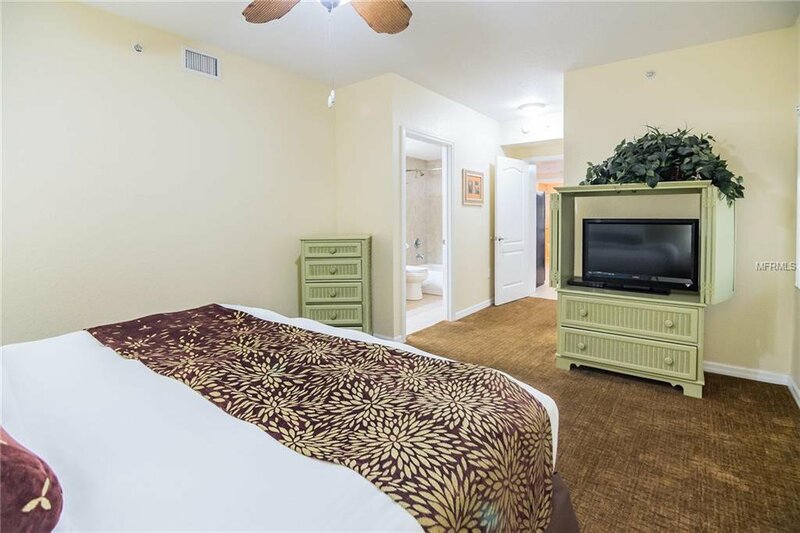 World class on site management company will take care of your unit 24-7. 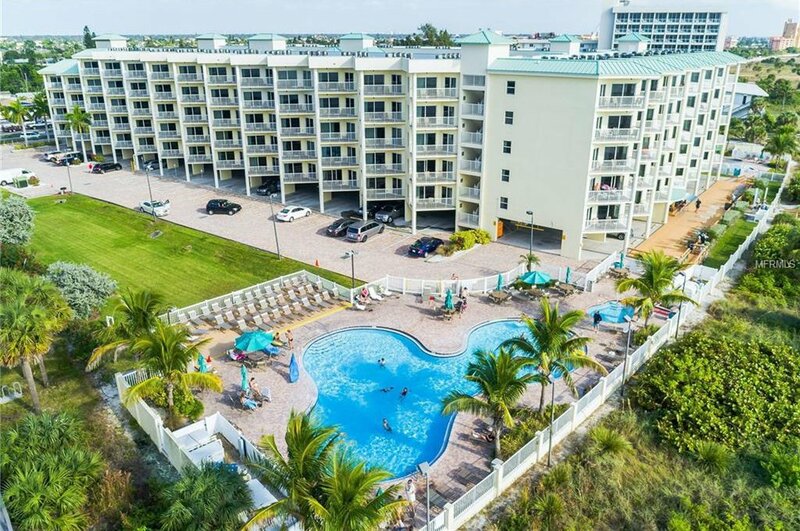 Sunset Vista is a well established vacation destination with proven track record, repeat guests and a vacation destination & investment opportunity in one. 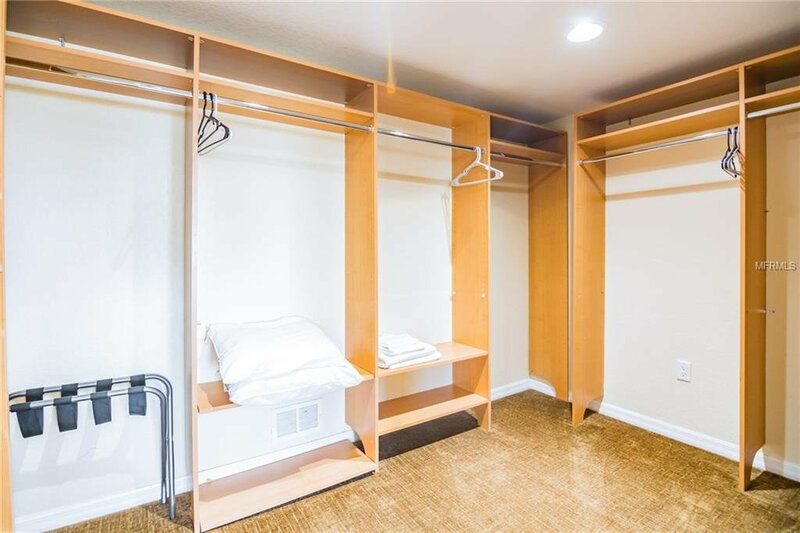 There are two assigned parking spots for this unit. 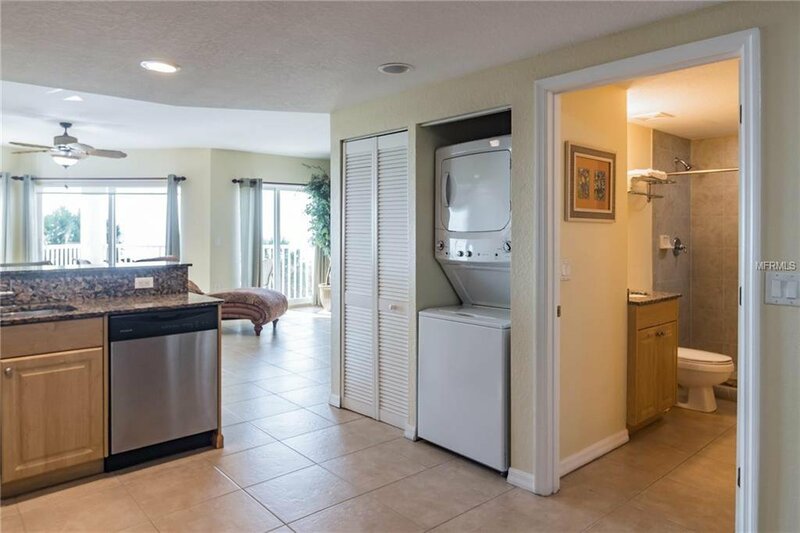 Call to set you appointment to see this spectacular turn-key unit!